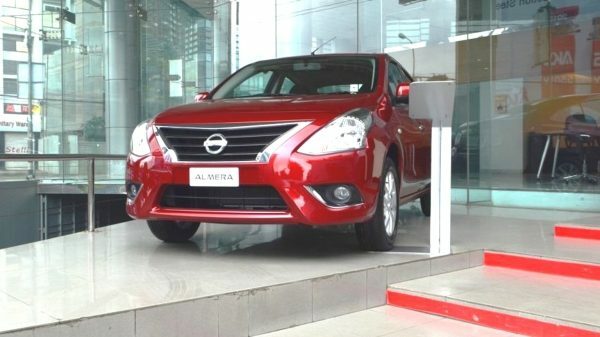 THE NEW NISSAN ALMERA – WELCOME TO BANGLADESH!!! 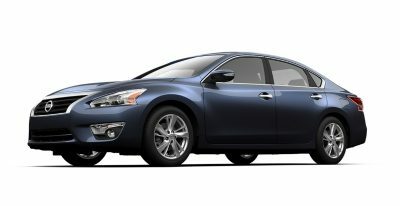 Pacific Motors Ltd. is proud to launch the NEW Nissan Sunny in Bangladesh. 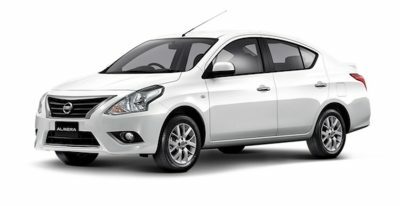 The Nissan Sunny also has a new name the “Nissan Almera”. 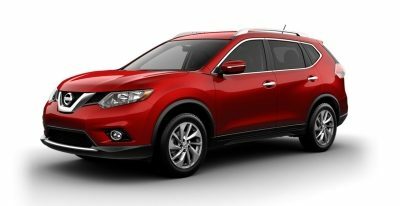 This new model is now on sale at our showroom.